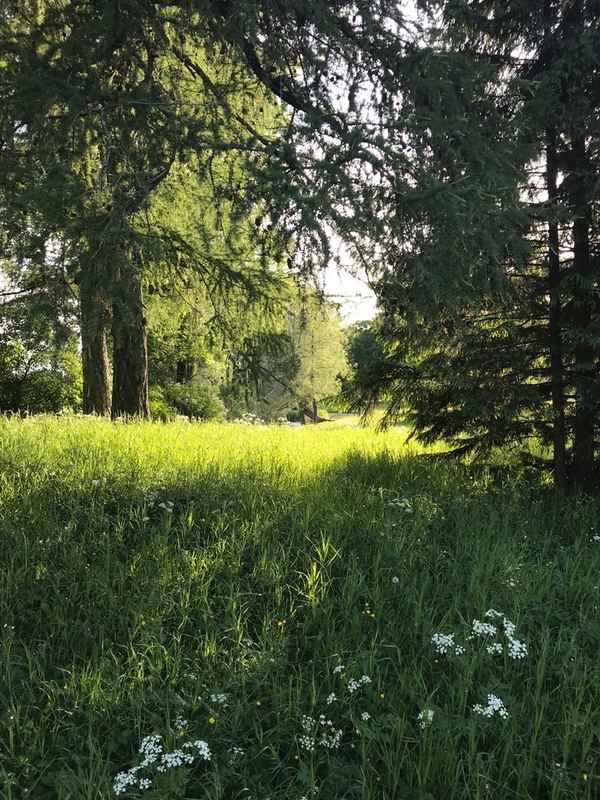 Tsarskoe Selo, Detskoe, Pushkin. A small town with two grandiose palaces, shady parks and a rich history. 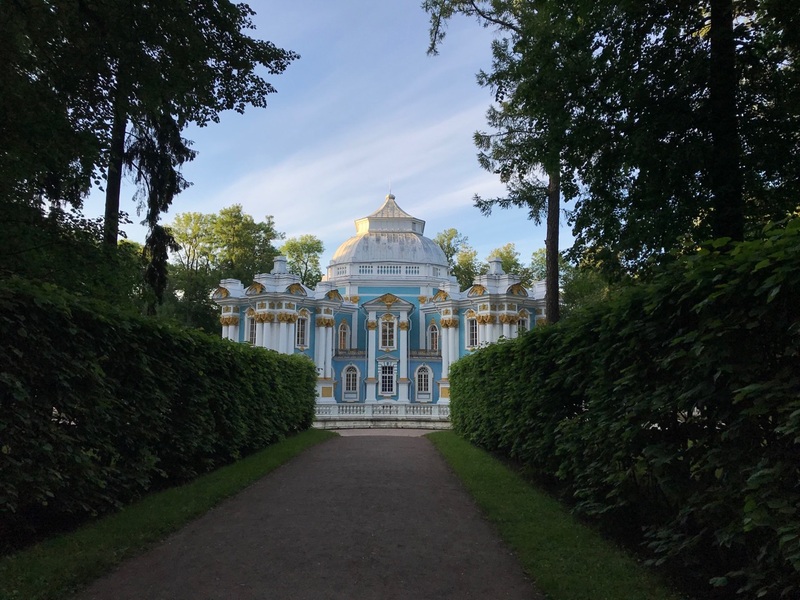 The Romanov Imperial House turned a summer residence in the vicinity of St. Petersburg into a city where the grandeur of architecture is combined with advanced technologies, and the lyceum student Pushkin sang it in his poems. 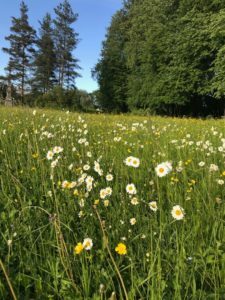 Let's recall the history of the village of the highest status. 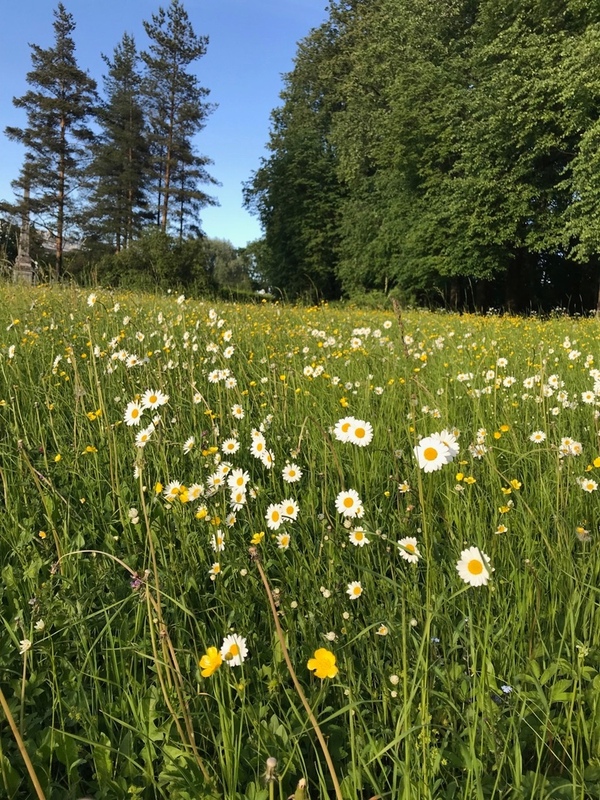 Izhora land of Veliky Novgorod and the estate of the Swedish tycoon. The Trophy of the Northern War - the Saar manor, liberated from the Swedes, became Tsarskoe Selo. June 24, 1710 Peter I gave it to Martha Skavronska - the future Catherine Alekseevna, and soon the first palace was built, "stone chambers of 16 candles". For two centuries Tsarskoe Selo was a summer imperial residence. The first city in Europe, fully lit by electricity. In 1887, in Tsarskoye Selo, a municipal power station was built. Almost a decade earlier than in St. Petersburg. 120 electric street lamps illuminated the streets of the city, seven lanterns were installed at Catherine's and ten at the Alexander's Palace. At the crossroads of Malaya and Tserkovnaya Street there is still a unique five-tiered floor lamp - the design of the architect Silvio Danini, in the form of a chandelier with hexagonal lanterns. The first race of motors in Russia. In October 1898, they "hit the road" on the Volkhonsky highway between the Alexandrovskaya and Strelna stations. 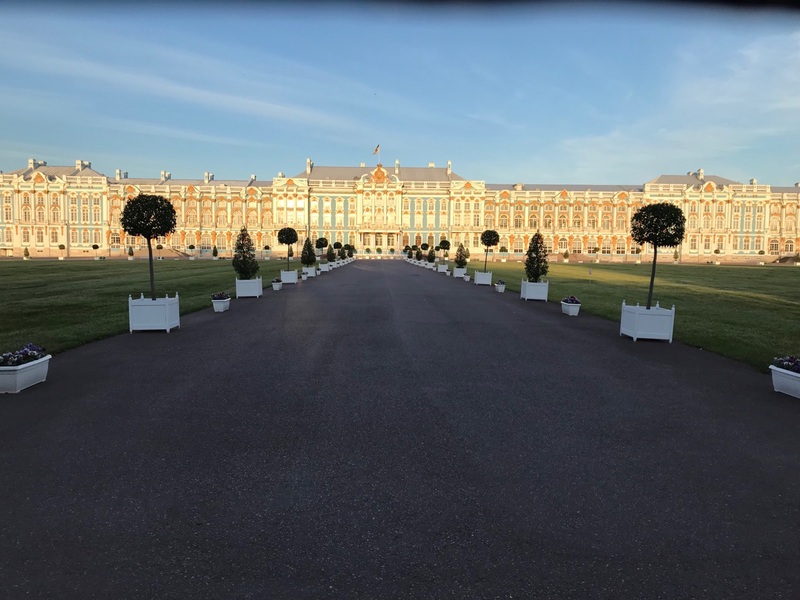 In Tsarskoye Selo under the Imperial Garage, the Imperial School of Chauffeurs was opened in Russia, and Tsarevich Alexei was the youngest motorist in Russia. At the age of 10 he received a small Peugeot car as a gift, on which he went in the park and along the corridors of the Alexander Palace. The first Russian passenger railway. In 1836 she united the Tsarskoe Selo and the Vitebsk railway station of St. Petersburg. The engineer was the builder of the first railways in the Czech Republic and Austria, the engineer Gerstner, and among the first passengers - Nicholas I. 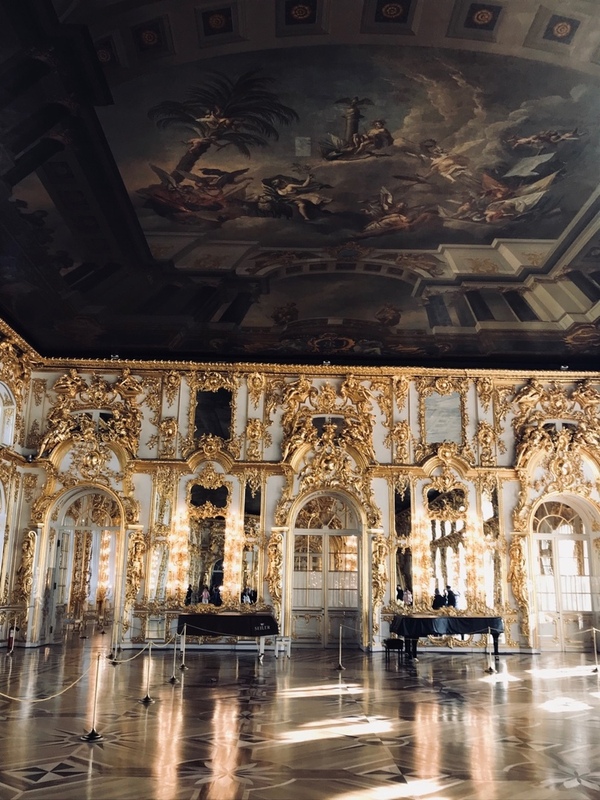 A year later the Tsarskoselskaya branch was extended to Pavlovsk, where the Pavlovsk musical station was opened ... in which Johann Strauss performed. Picture gallery of crowned persons. 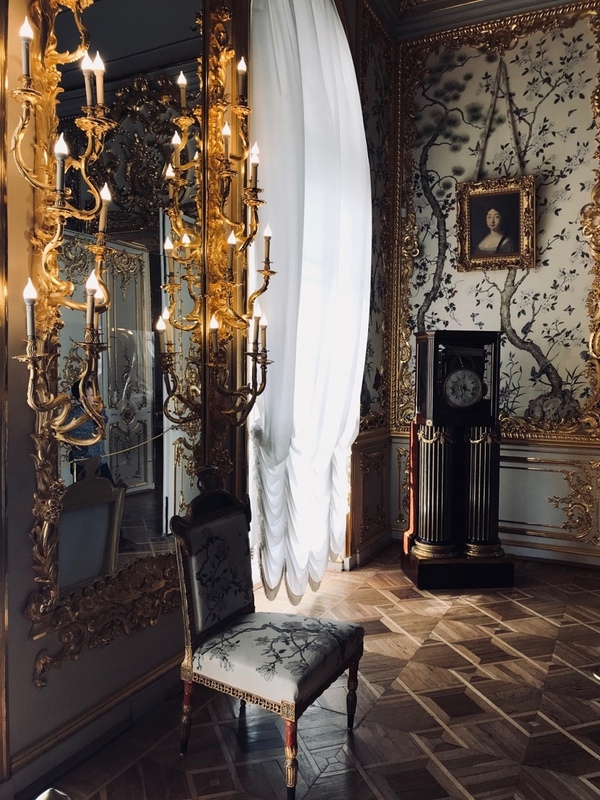 The portrait hall of the Catherine Palace, decorated by the Rastrelli project, became one of the first picture galleries in the country. Ceremonial portraits of empresses and grand dukes of the work of Russian, French and Italian painters. Yes, and the gilded suite of rooms, from which empresses left the Great Throne Room, according to Benoit's memoirs, like a large frame for the reigning persons. "Fatherland to us Tsarskoe Selo". 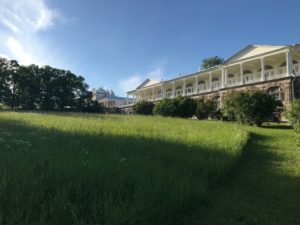 The Imperial Tsarskoye Selo Lyceum. Alma Mater Delvig, Gorchakov, Pushchin, Kiichelbecker, Volhovsky. But the most famous graduate is Alexander Pushkin. The poet's lyceum period totals over 120 poems. 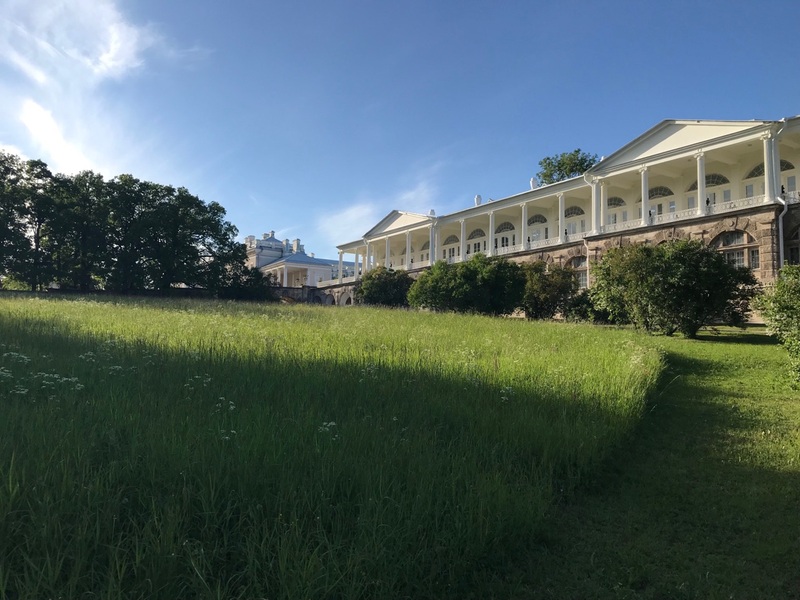 How did the Lyceum pupils of the Pushkin issue study and live? About this today tells the museum and dormitory number 14, in which the poet then beginning to write his own lines. 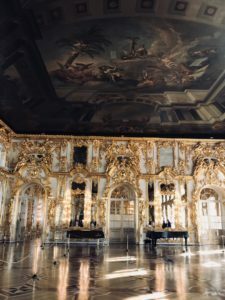 The Riddle of the Amber Room. The gift of the Prussian Emperor Frederick William I to Peter the Great on the occasion of the conclusion of the union. From St. Petersburg to Tsarskoe Selo, the details of the cabinet of gold from the Baltic Sea were carried by hand. During the Great Patriotic War, the Germans sent a unique creation to Koenigsberg, where his tracks were lost. 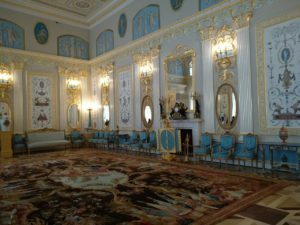 To the 300th anniversary of St. Petersburg Amber Room was recreated, but only partially. Monuments of Tsarskoe Selo and war. Half-ruined palaces and miraculously surviving statues. During the Great Patriotic War, museum staff tried to protect monuments from vandals. The monument to Pushkin and the bronze figure of the fountain "Girl with a jug" managed to be preserved, buried in the ground. But the Chesme column, installed in memory of the military victories, the German invaders tried to drop into the pond tanks. It did not work out. Only the bas-reliefs from the pedestal were injured. UNESCO World Heritage. 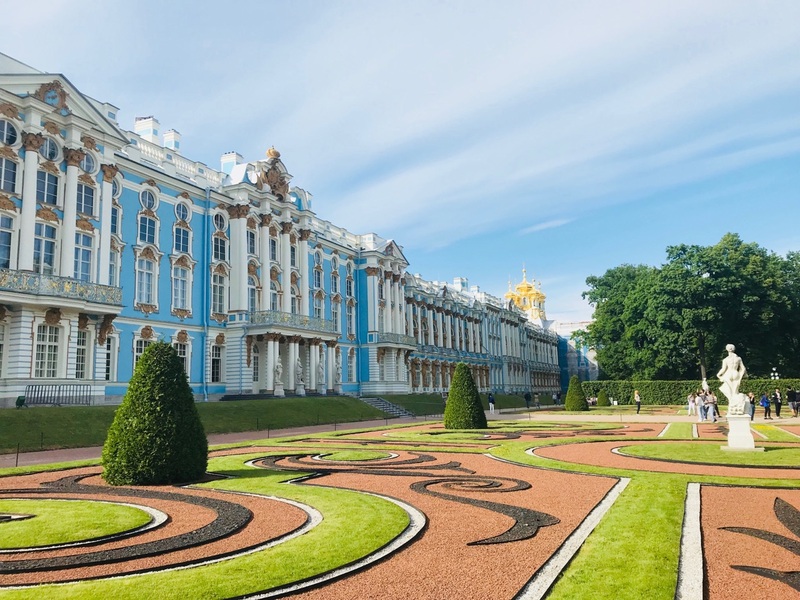 The palace ensembles of Tsarskoe Selo and the city of Pushkin are under the protection of UNESCO as part of the historical center of St. Petersburg and its environs. According to international experts, 9 out of 10 tourists who come to the Northern Capital are also in Tsarskoe Selo. The creations of famous architects, about a hundred architectural monuments from Baroque to Classicism attract more than two million guests a year. City-holiday. The Tsarskoye Selo Carnival. The carnival of Tsarskoye Selo was admitted to the Association of European Carnival Cities. In 2000, the city was awarded the flag of the carnival movement, and every year the "City of the Muses" gathers representatives of two dozen countries. Guests are greeted with processions, concerts, motor rally and competitions - even for the best decoration of the balcony.